At DeltaValve, it is our commitment to provide world-class industrial products and services for a global network of customers. This is achieved through the dedication and teamwork of all DeltaValve employees. From technical sales and applications engineering, through manufacturing and testing, DeltaValve’s demanding quality standards are never compromised. In addition, DeltaValve’s strategic supplier partnership program ensures that all products and services provided by vendors meet our most stringent requirements. 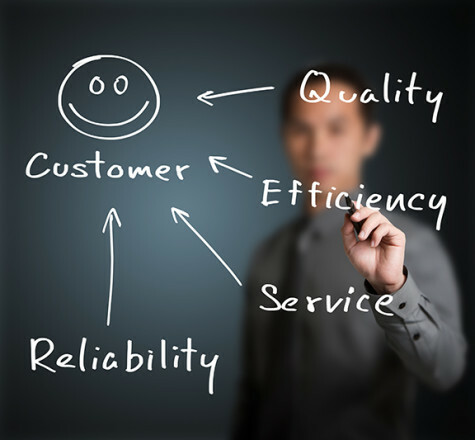 In essence, our total commitment to quality and teamwork, permeates our entire organization. This philosophy, which continues far beyond the product warranty period, is the focus of a customer service department dedicated to maximizing customer satisfaction.